My friend is teaching me how to swim the strokes. I can swim them fine but I have a problem when water gets up my nose. I can dive in perfectly. But the chlorine stings my nose. If it was just a tiny little stinging I would be alright, but it BURNS. Also, I can't seem to breathe out through my nose when I do the front crawl/freestyle stroke. The water rushes in my nose and when I turn for air, I have to snort it out and miss my chance to breathe. And then I end up flailing around coughing up water. So. Can you help me with my "nose problems"? I think that both of your nose problems are related and caused by a fundamental error with your breathing technique. First and foremost you must always breathe in and out through your mouth. Your nose must play no part in your breathing whatsoever during swimming. You will of course subconsciously breathe through your nose a little but the majority must be done with your mouth. Our mouth is bigger than our nose and therefore is able to inhale and exhale more air in a shorter space of time. When breathing through your nose you are only doing what comes naturally to your body. But, you are in the water which is a completely unnatural environment for a human being to be in, so we have to adjust our breathing accordingly. A very quick and simple solution would be to wear a nose clip. 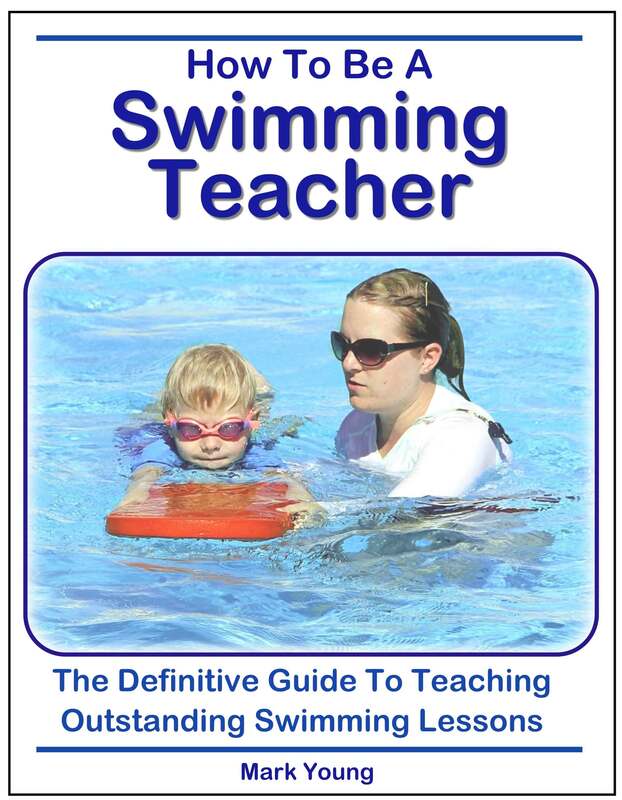 There are specially designed nose clips for swimmers that can be purchased at most pools or sport shops very cheaply. they can sometimes be uncomfortable and inconvenient. They can be useful to learn with but if you learn without then you will not come to rely on one. Try some simple breathing exercises in the water without actually swimming. Stand in the water, take a deep breath and then slowly exhale it from your mouth out into the water. Then raise your face out of the water, take in another breath and repeat the exhale again. Ensure you are using your nose as little as possible. You will experience water and bubbles around your nostrils and maybe even slightly inside the very tip of your nose, but it will only go up your nose and burn if you actually inhale it. 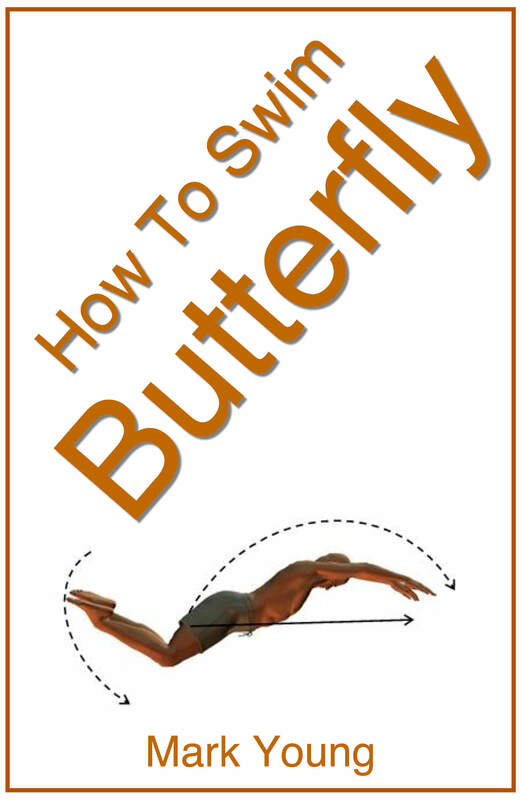 The more you practice this breathing exercise the sooner it will start to become second nature when you are swimming. 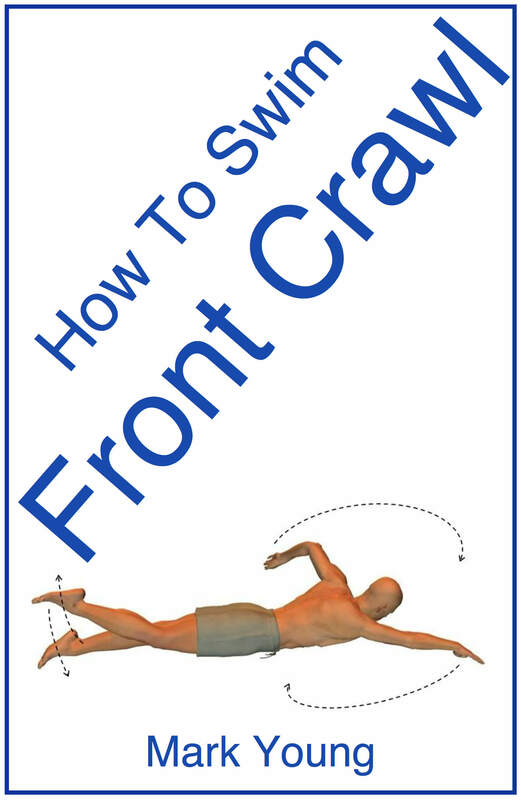 You can then apply it to your front crawl. 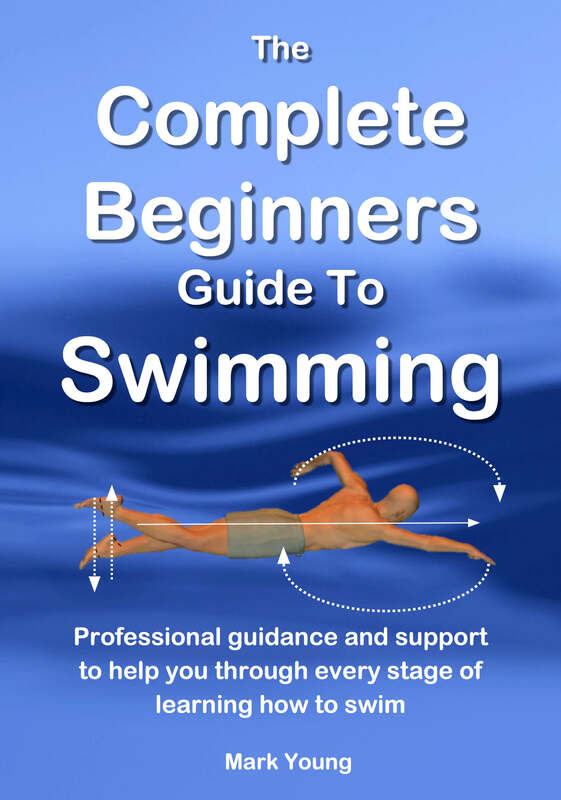 Swim your front crawl slowly concentrating on breathing out slowly. This is known as trickle breathing and it is easiest form of breathing for front crawl. Once you have exhaled through your mouth, turn your head to inhale again, through your mouth; just like the exercise when you were standing.